Federico Garcia Lorca (1898-1936) and Oscar Wilde (1854-1900) loom as two of gay literature’s doomed giants. Both boldy defied their societies and both expressed their homosexual desires and gay sensibilities. Despite the public’s knowledge of their sexual orientations, Lorca’s plays and poetry and Wilde’s plays were phenomenally popular decades and decades before Stonewall. Three accomplished independent theater troupes now remember them. 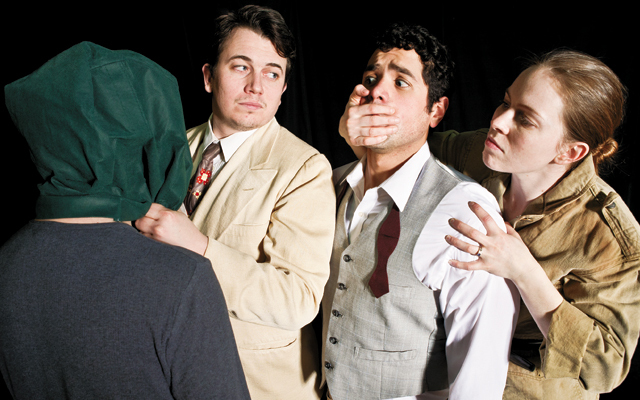 Teatro del Pueblo and Pangea World Theater are co-producing Lorca in a Green Dress by Pulitzer Prize-winner Nilo Cruz (Anna in the Tropics) and Walking Shadow Theatre Company brings us Gross Indecency: The Three Trials of Oscar Wilde by Moises Kaufmann (The Laramie Project). 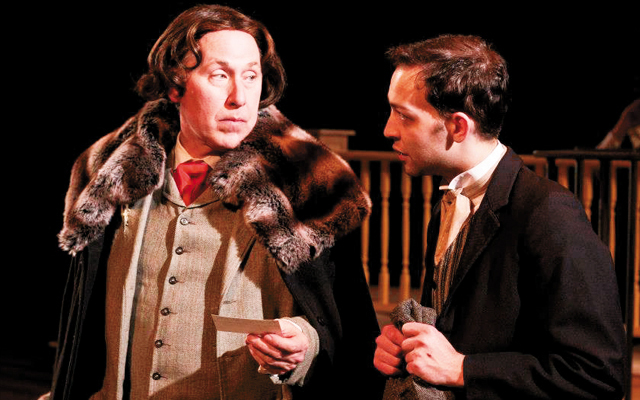 Wilde was actually an Irishman whose satire and private life scandalized 1890s London. Like Lorca, he was also persecuted by ruling powers. The British Crown charged him with “gross indecency with male persons”. After Wilde’s imprisonment it would be 70 years until consensual adult homosexuality would be legalized in the UK. Minneapolis Theatre Garage, 711 Franklin Av., Mpls. Ritz Theater, 345-13th Av. NE, Mpls.